Our will writing solicitors are experienced in preparing wills. By using our will writing services you will get the right legal advice about how best to arrange your will to ensure so far as is possible that your wishes are met and that your family and loved ones are looked after. Unfortunately, most of us do not like to dwell on the subject of our death, or discuss it with anyone, which is why many people do not make a will. It is something that people put off and in many cases never get around to doing. 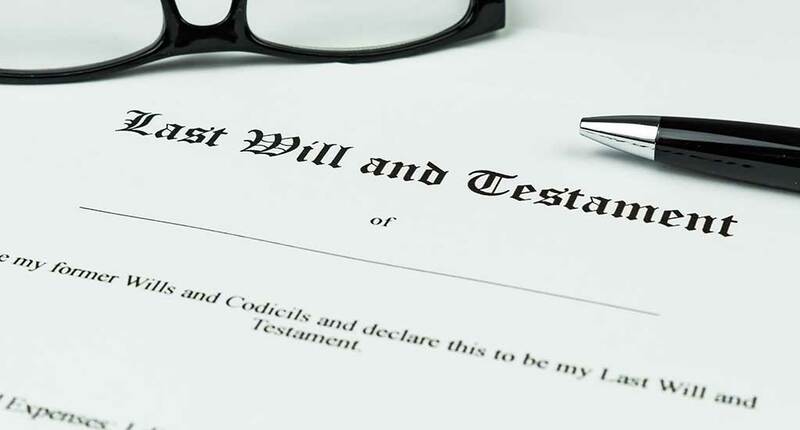 Your will is a very important document because it gives you control over what happens when you die and means that you can ensure so far as is possible that your wishes are met. A will can give precious gifts to your loved ones, thank people who have looked after you, benefit your chosen charities, explain your wishes for your funeral and service, and, in some cases, provide for who will look after your children. A will can also be an important factor in protecting your assets from taxation or future care costs. If someone dies without making a will they are said to have died “intestate” and the law of intestacy will automatically apply. The Intestacy Rules set out the order in which your relatives are entitled to benefit from your estate. The property that you leave when you die is known as your estate and is made up of the belongings, property, cash, shares, bonds, insurance policy proceeds and all other property that you own when you die. Failure to make a will means that the application of the Intestacy Rules may mean that instead of the people you love and want to benefit being provided for after your death, your estate goes to relatives that you may not have intended to benefit, or in some cases the estate can go to the Crown.